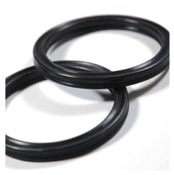 ISG Elastomer has a vast inventory of tools for manufacturing various moulded products like rubber O-rings, Quad Rings (x-rings), Washers etc. Majority of toolingâ€™s available are multi-cavity, hence ISG can supply large quantities with shorter lead times. With the support of a strong compounding knowledge ISG Elastomers is able to mould and supply products as per customer and application requirements. 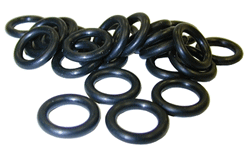 We can customize your rubber products in different colours and polymers. Below are polymers you can select from.